Thailand is a dream destination for people who wish to experience real beauty on their honeymoon. 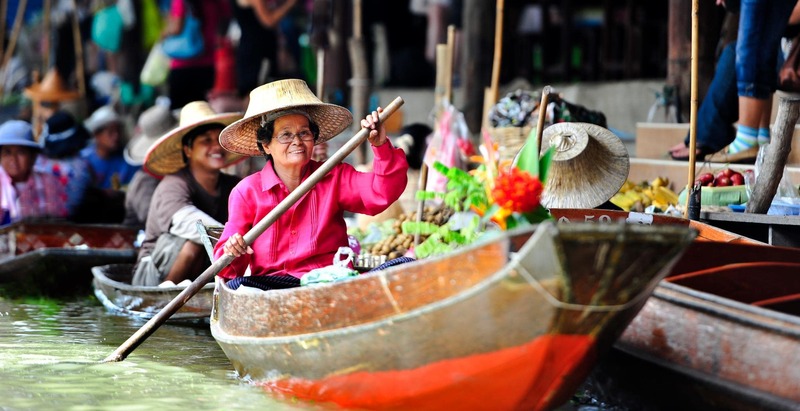 With its endless attractions, Thailand is one country that will never let you get bored. All the interesting things you can do and all the amazing things you can buy here will make it worth your while. Its temples, elephant parks, pristine beaches and resorts will have you enchanted. Don’t forget to experience the authentic Thai cuisine while you’re there. Here are all the things that you should definitely do while you’re in Thailand. You’re most likely to stay in Bangkok during your stay in Thailand. 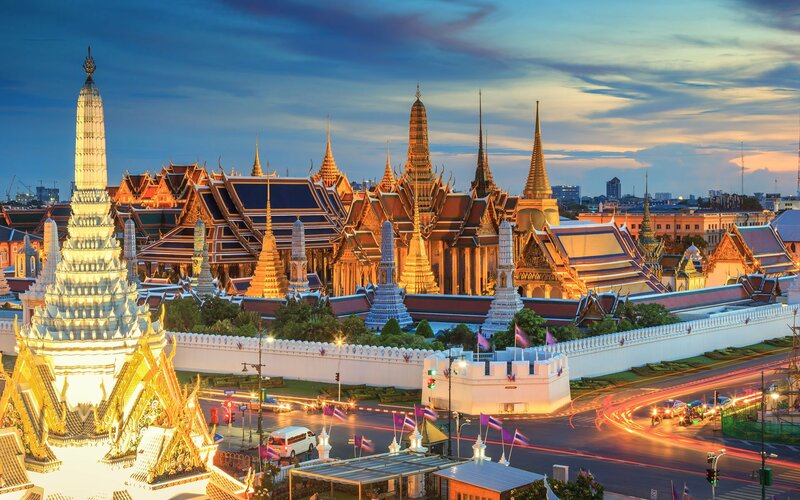 The main attractions of Bangkok are the Emerald Budha Temple, Wat Pho, Wat Arun, Wat Traimit, and The White Temple. 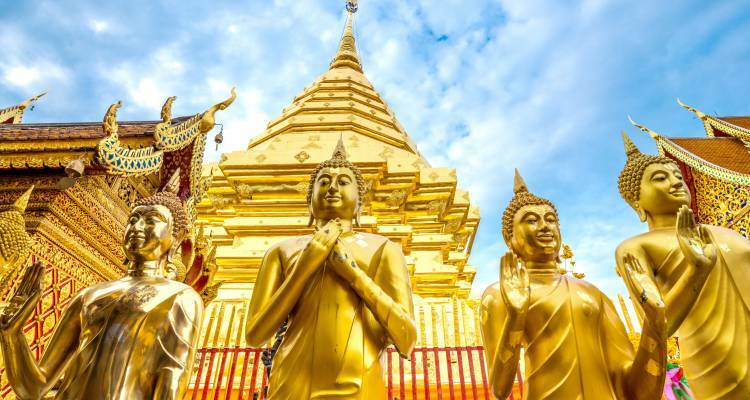 The Emerald Budha Temple is within the vicinity of the Grand Palace of Thailand and if you’re lucky, you might even spot a few members of the royal family of Thailand there. The temple is a symbol or power in Thailand and is the epicenter of religion and politics. Wat Pho is the reclining Budha temple that houses a gold plated statue of Budha. 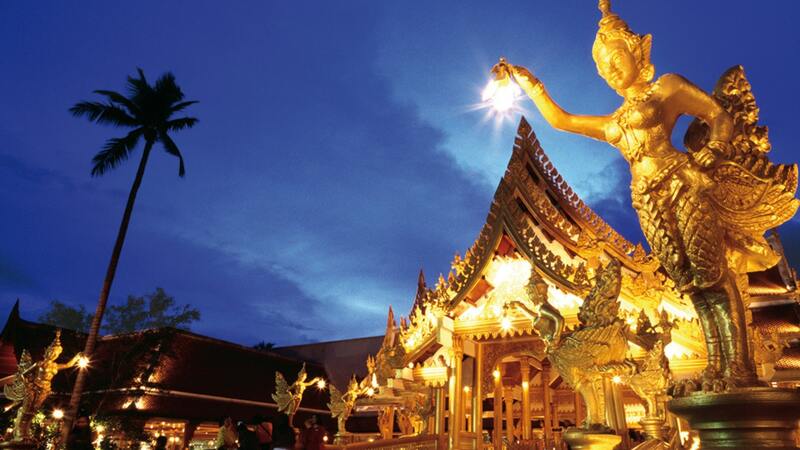 While you’re in Bangkok, visit these temples and marvel at the grand Budha statues they house. Thai culture is replete with arts. 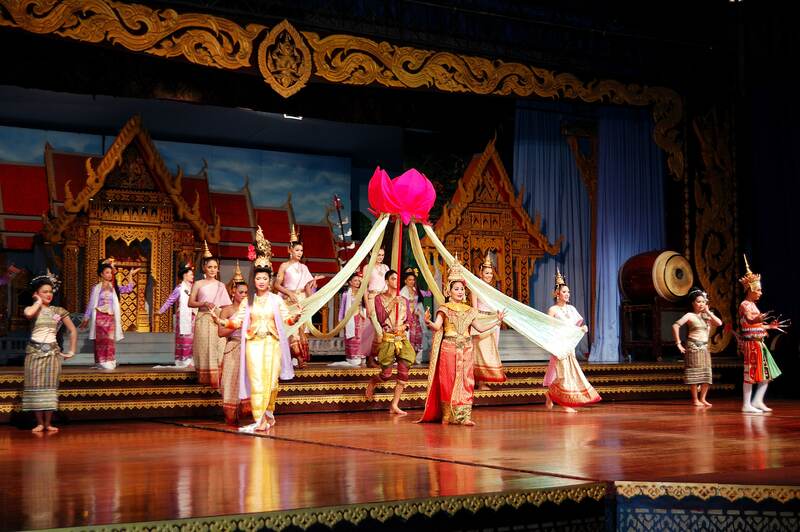 Dancing and singing are part of their rich culture and while you’re there, you shouldn’t miss out on the chance to experience true Thai culture and arts. 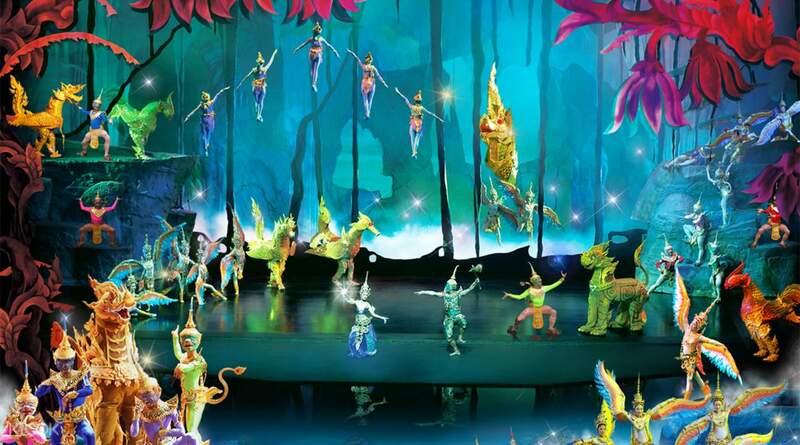 Siam Niramit performs one of the best theatrical performances in Bangkok to entertain you with pure Thai music and dancing. This is one of the best theatrical experiences in the world and you two lovebirds will fall in even more love once you watch this vivid performance. Siam Niramit also offers pre-entertainment before their show, including elephant performances and minor dance performances. The Calypso Cabaret venue also offers a range of dance and burlesque shows but of a more adult nature unlike Siam Niramit. How can anyone visit Thailand and not go to Pattaya beach? 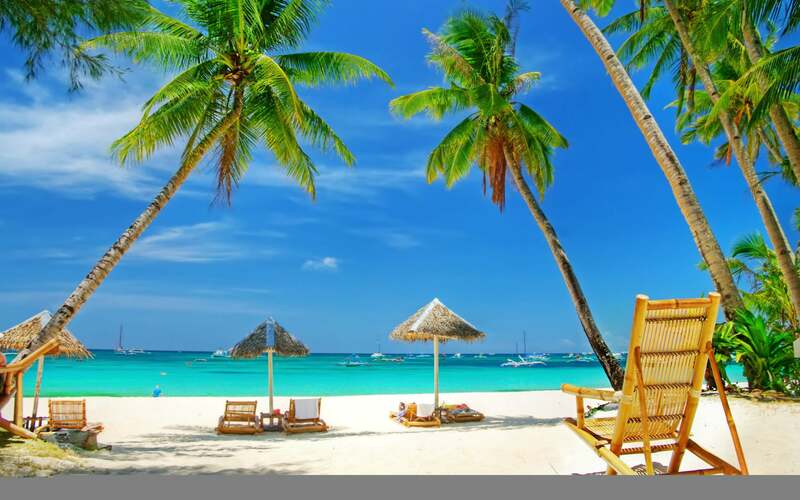 The Pattaya beach is one of the world’s most pristine beaches and it attracts thousands of tourists from all over the world every year which is why you may find Pattaya beach a little crowded for your taste. A much better alternative is to visit nearby islands instead of Pattaya beach itself where you’ll find the surroundings much more quiet and untouched. 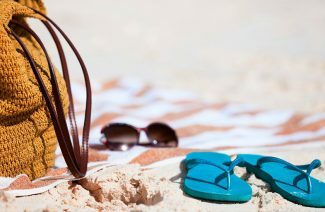 Snorkeling, scuba diving, exploring underground caves and jet skiing are all the things you can do on Pattaya beach. Make sure to get a pre-booking in a beach resort for a unique experience. 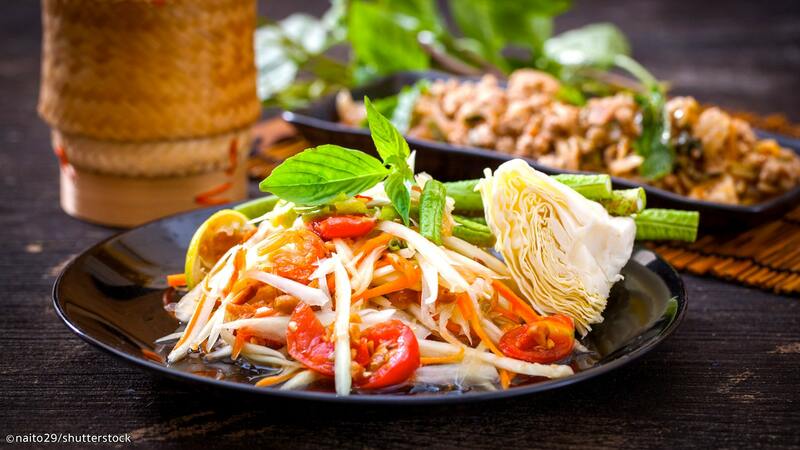 Thai cuisine is famous all over the world and its delicacies are enjoyed by people from all kinds of backgrounds. 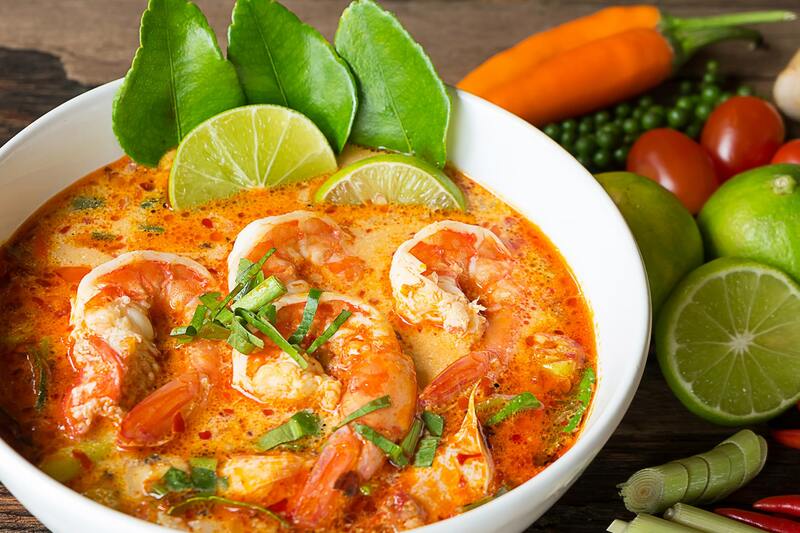 Thai soups, curries, rice and chicken are things you should definitely indulge in. Our recommendation is Thai coconut curry, stuffed oysters and deep fried shrimps. Octopus soup is a delicacy that you’ll find on Pattaya beach along with crab and corn. You’ll find Thai pineapples, passion fruit, watermelon and apples being served after every meal at Thai restaurants. But when you visit an exotic place you should indulge carefully because you don’t know how your stomach might react to certain things. 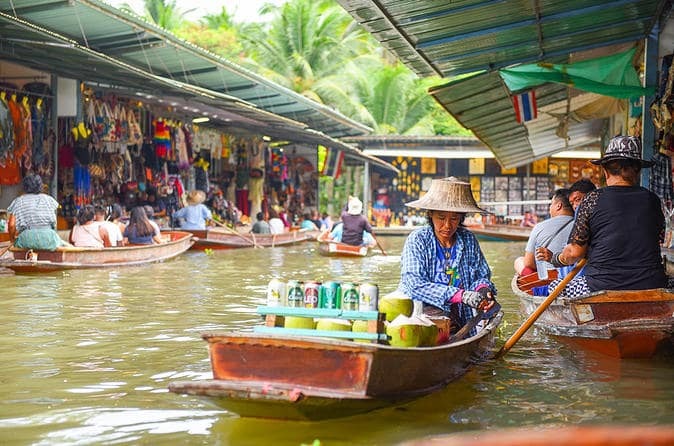 The floating market of Thailand is hundreds of years old and has been a massive tourist attraction in Bangkok for years. Initially only fresh fruits and flowers were sold at this market but as of recent, signature Thai handicrafts and antiquities have also started being sold at this market. This is a great place to buy the famous Thai silk and Jade Budha figurines. Ceramic pots and jars as well as wooden handicrafts can also be found here. It’s the perfect place to buy souvenirs for your friends and family back home. You can take a romantic boat ride with your spouse here and take a tour of the market. 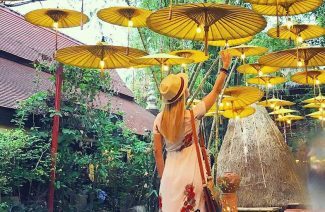 These are all the things that you should definitely do while you’re honeymooning in Thailand. You’ll be sure to have a great time! Thailand is a dream destination for people who wish to experience real beauty on their honeymoon. 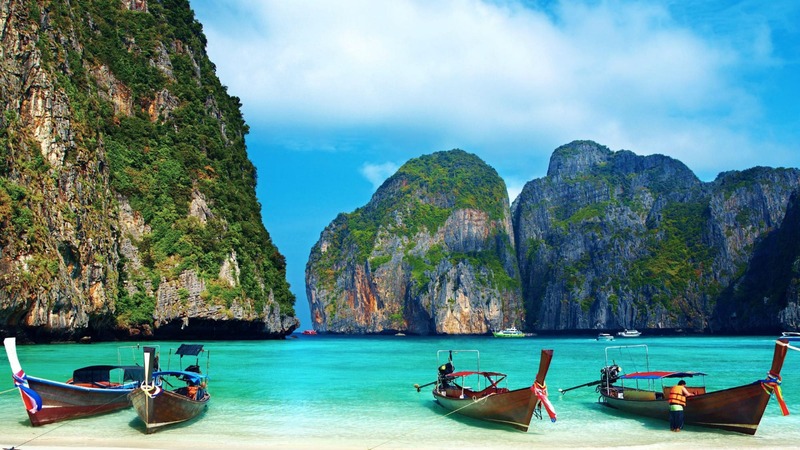 Things To Do While You’re Honeymooning In Thailand.